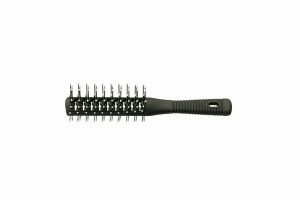 Professional hair brush – Sibel – Doubled Sided and vented – Ideal for all hair systems and own growing hair. Jamie Kidd’s preferred professional hair brush is this Sibel Professional hair brush. It is exceptional and works for all hair systems and own growing hair. This is Jamie’s go to brush for creating every style. 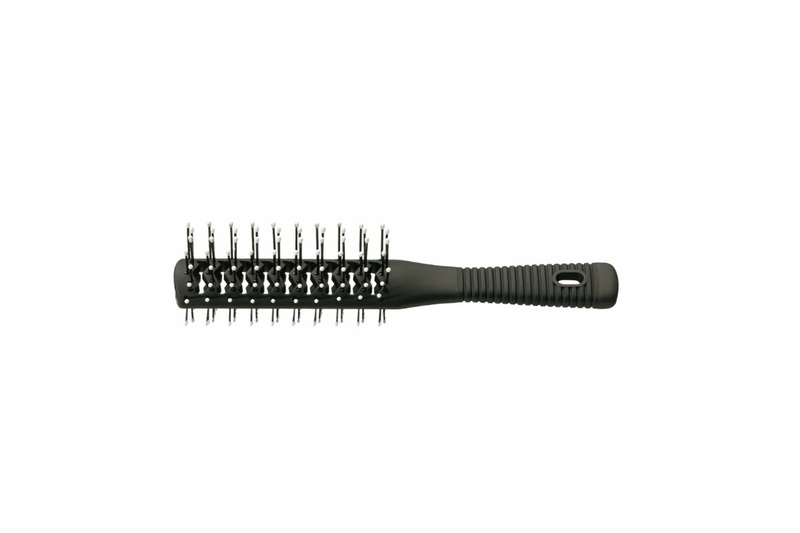 Versatile and durable, this hair brush has ventilation to protect the hair during blow drying. If you are looking for a professional hair brush which you can use for a variety of styles and which protects hair from damage and is also very durable, then this ticks all the boxes! Not only that, it’s a bargain at only €10. What’s not to love! This Black Foam Mirror is handheld and is ideal for checking your hair style from every angle as well as for leaning against something to apply make up etc.! 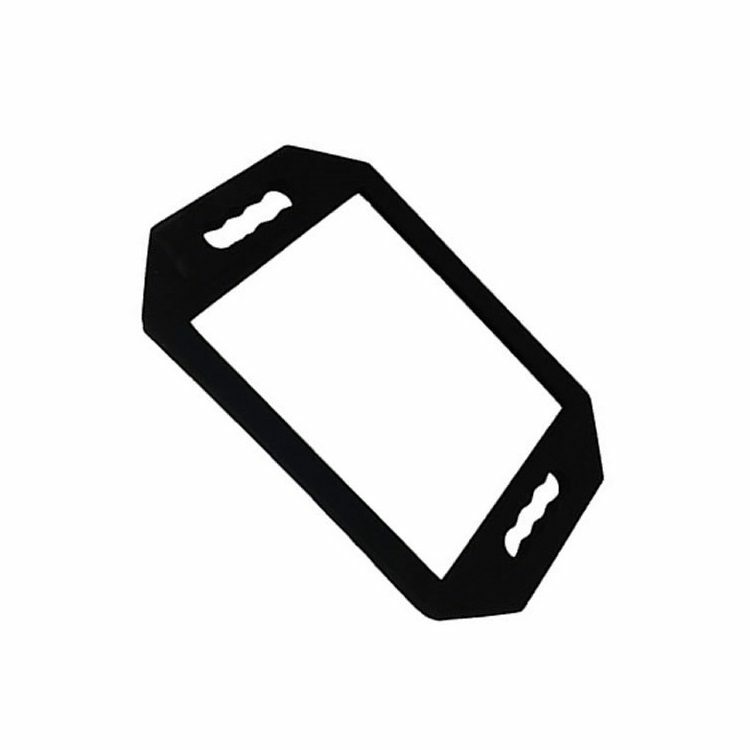 Our JK Laser Cap is just as strong as our in house Laser machines and works in the exact same way which means you can regrow your hair with intensive laser from the comfort of your own home, in your car going to work, on the golf course or walking the dog! Our JK Laser Cap for women is just as strong as our in house Laser machines and works in the exact same way which means you can regrow your hair with intensive laser from the comfort of your own home, in your car going to work, on the golf course or walking the dog! 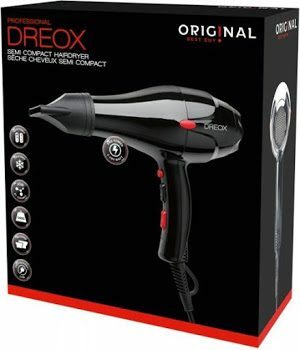 Dreox Professional Hair dryer is lightweight and small but very powerful! It is Jamie Kidd’s favourite professional hairdryer which he uses in his clinic.